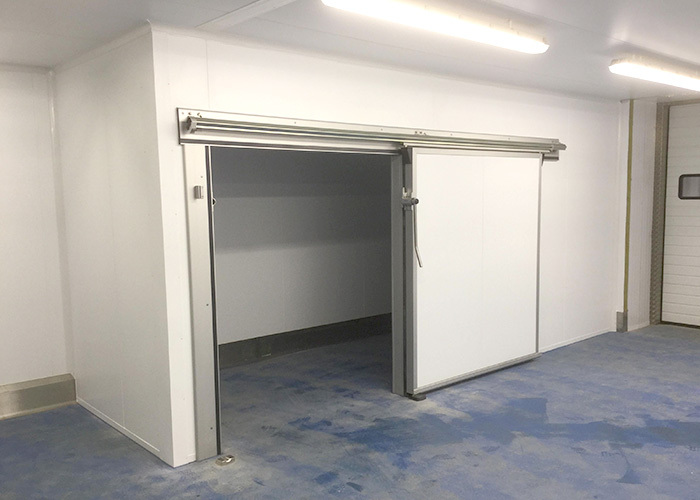 Complete Coldroom Solutions Ltd was founded in 2014, since that time we have grown from strength to strength to establish ourselves within the Coldroom industry. With our centrally based head office in the West Midlands and with a wealth of experience within our team, our engineers deliver a consummate and professional service from start to finish nationally. 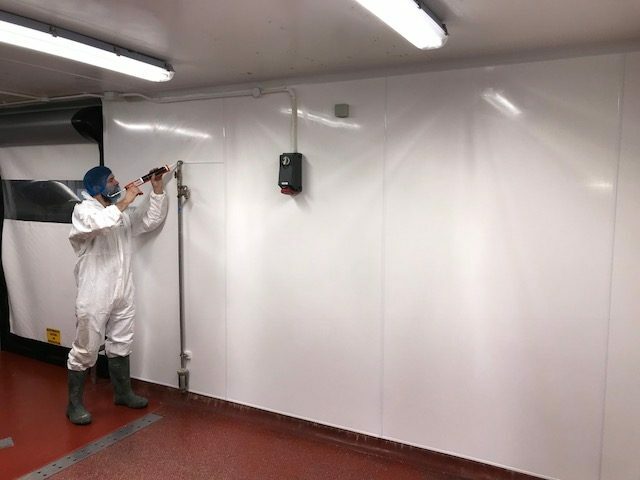 We pride ourselves on offering high quality workmanship combined with a friendly and informative approach at all times, along with a competitive pricing structure, which allows us to build long standing relationships with all of our customers. Reactive engineers based in all major cities across the U.K. Flexible finance packages with optional repayment agreements. 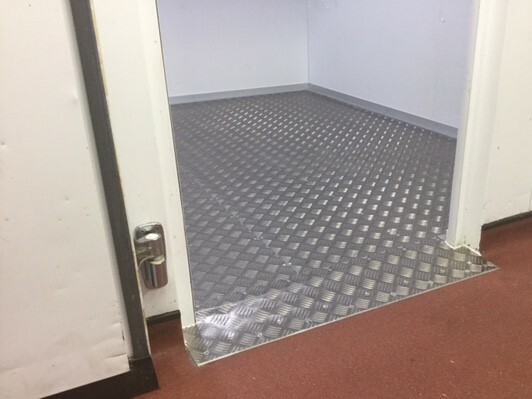 Many years of combined experience within the Coldroom and Refrigeration industry. Our team is instilled with a positive approach to ensure the most suitable and cost-effective solution is always achieved.